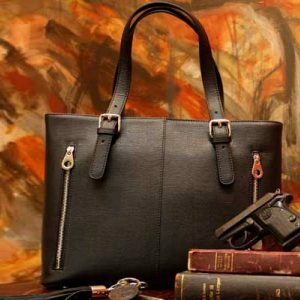 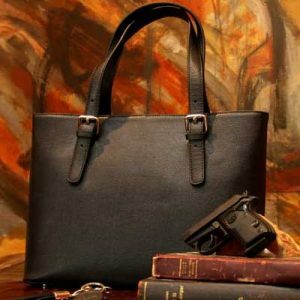 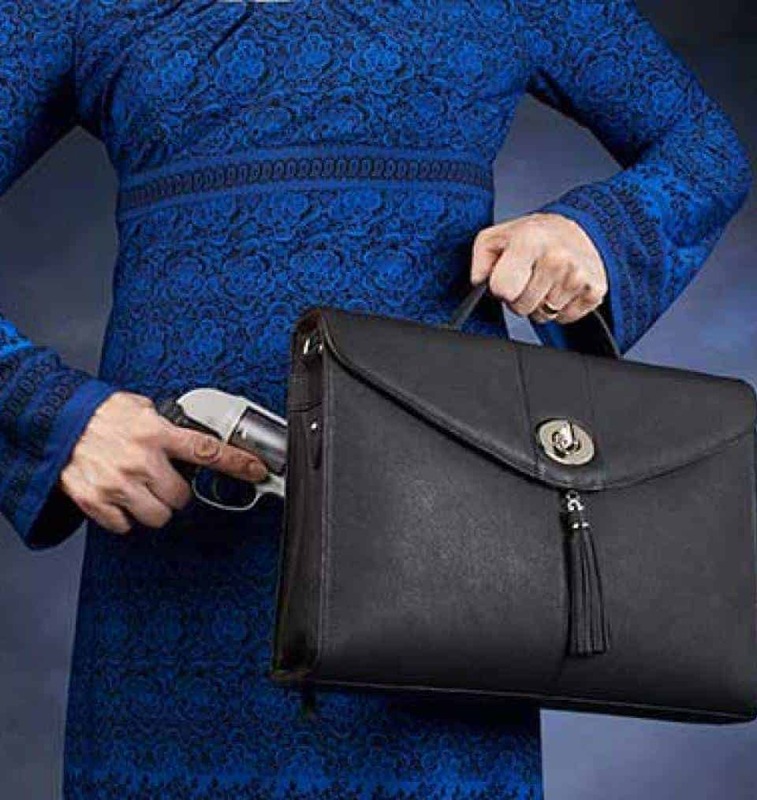 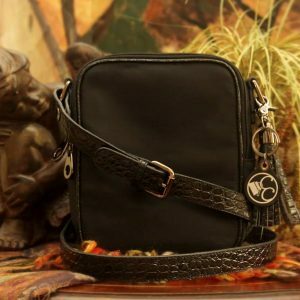 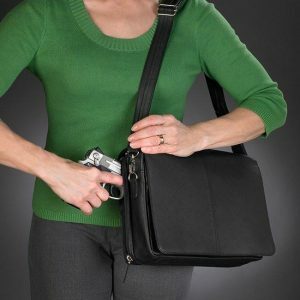 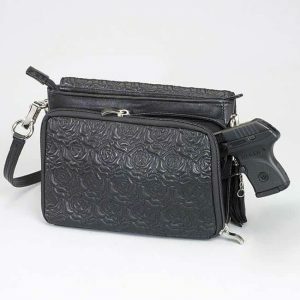 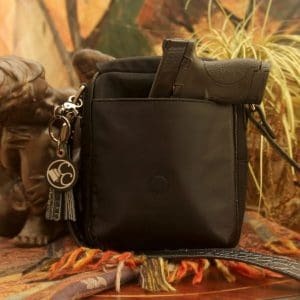 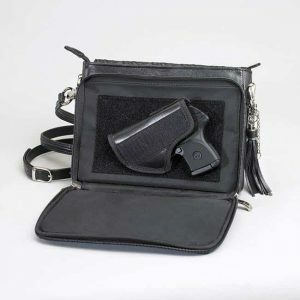 The concealed carry community has been asking for CCW bags that go with today’s modern plugged in society and here’s a bag perfect for that! 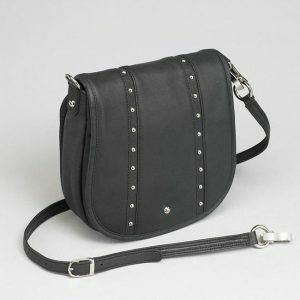 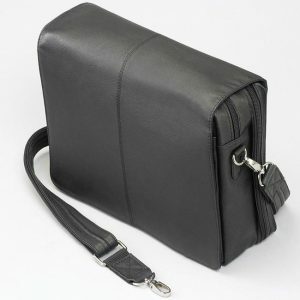 It will hold your important papers or small devices and tablets. 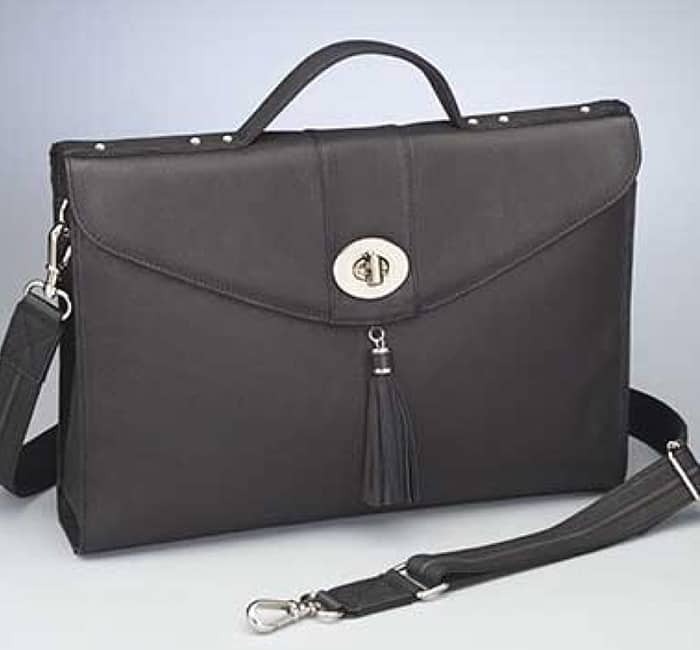 This Envelope Brief and Portfolio is everything is should be – clean, elegant, cool, sleek. 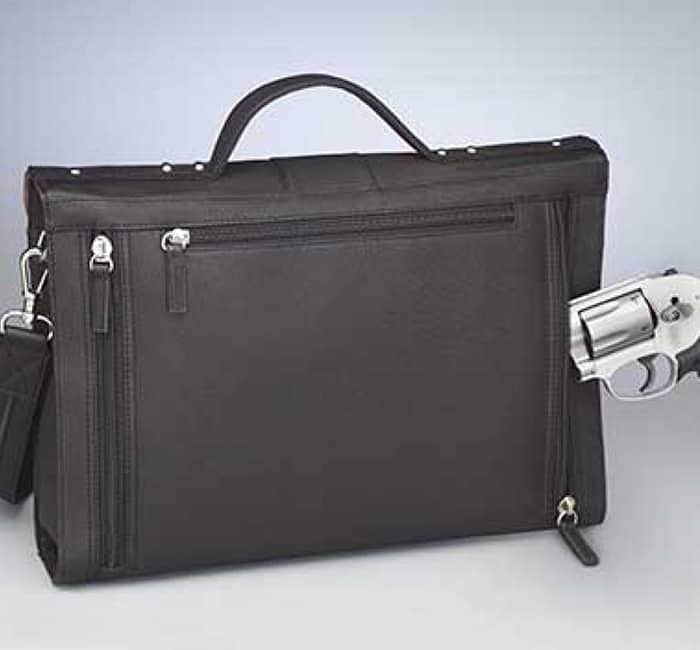 Make a statement at any meeting, at any office! 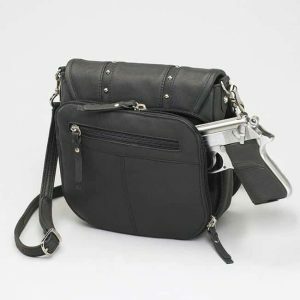 Or take it with you on the train, subway or plane to get some work done. 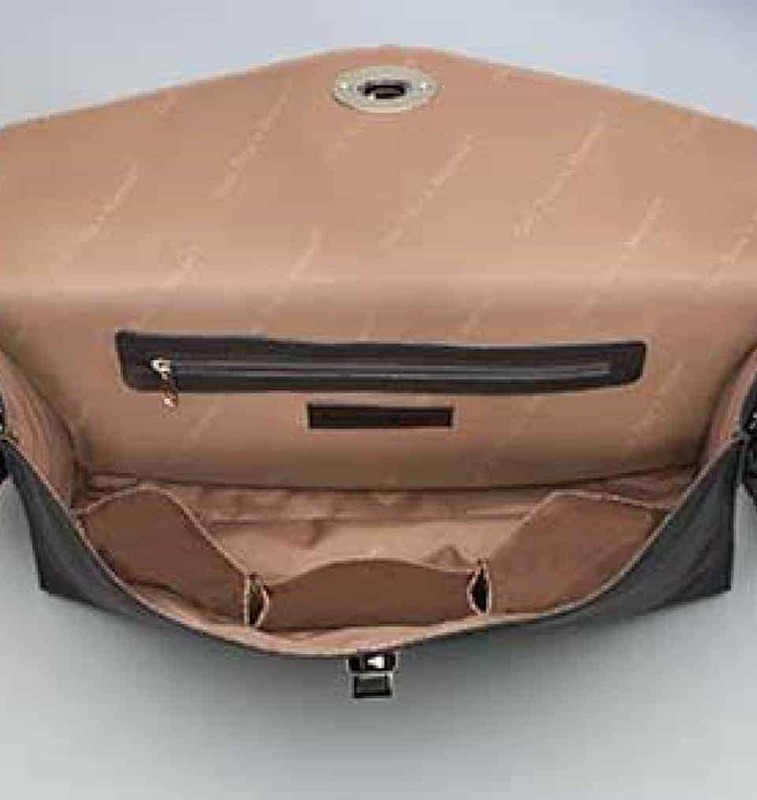 Lightweight before you stuff the bag!